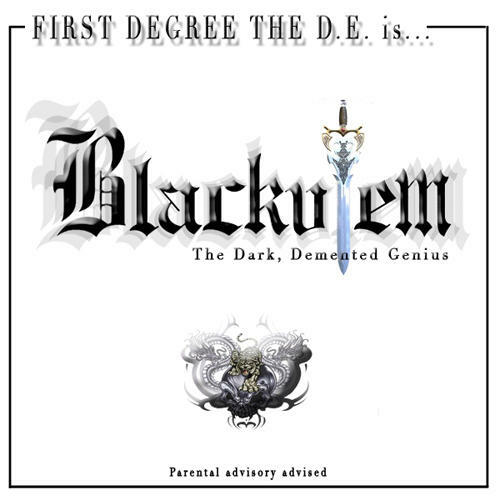 The rebirth of Blackulem, the dark-minded, self-centered, egotistical genius. Blackulem, aka First Degree, has returned with a solo album, angry. 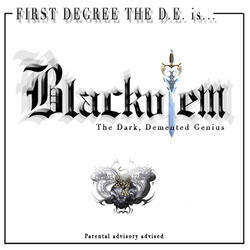 Blackulem has returned to your world to accumulate more power and use it the way he deems fit. He will travel the nation, forcing his will on the unexpecting.